The Alley Way Stamps: TWO Videos! Today, we have two videos for you! The first is from our FANTASTIC You Tube Guest Designer for this month. Please welcome Nicole Picadura to the blog for this month! 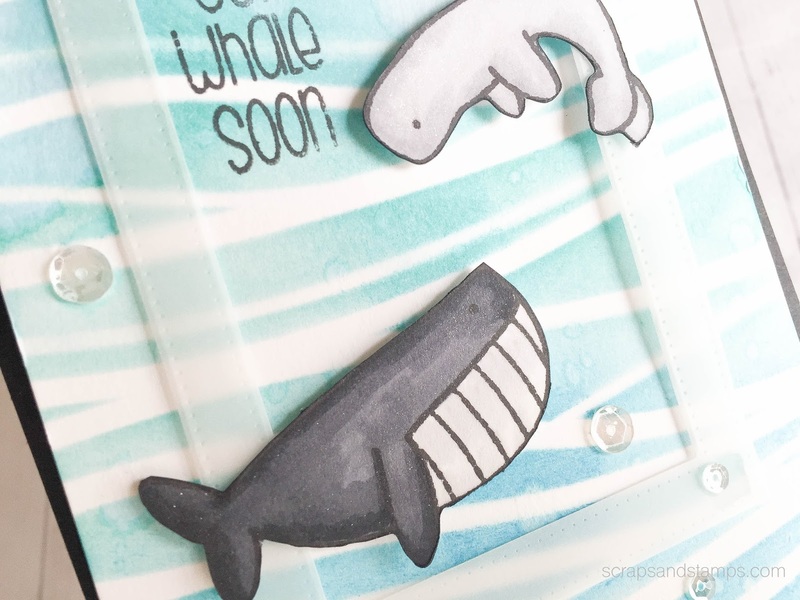 My Motto: Clean and Simple Cardmaking. It is important to me that any leveled stampers – even a just-starting-beginner stampers – can follow my tutorials and create beautiful projects. It doesn’t have to be fancy or complicated when it comes to sharing your passion. Follow few tips I share and you will create professional looking cards in no time! Me: I started stamping in 2007 and quickly fell in love. I love everything about stamps, especially high-quality cling stamps and clear stamps. I love to work with many great products from different companies in the industry. Few of my favorite companies are: Lawn Fawn, Ellen Hutson, Simon Says Stamps, Mama Elephant, Paper Smooches, Hero Arts, Stampin’ Up!, and Tim Holtz. I work hard to post projects on my blog regularly and upload tutorial videos on my Youtube channel. You will love my Start-to-Finish, Fresh Take Friday, Quick Fix Quick Tricks, and Holiday Card Series videos on my channel. If you have any questions or have any request on specific tutorials, please feel free to drop me an email! When I am not stamping, I love to spend time with my hubby, our 5 year old cat Honeydew, and our 2 year old puppy Kirby. I also enjoy books, movies, and music. Please also check out her video and leave her some love! Hi, it's Therese here and today I have a fun video to share with you. I decided I wanted to make a pot of plants and so I did! 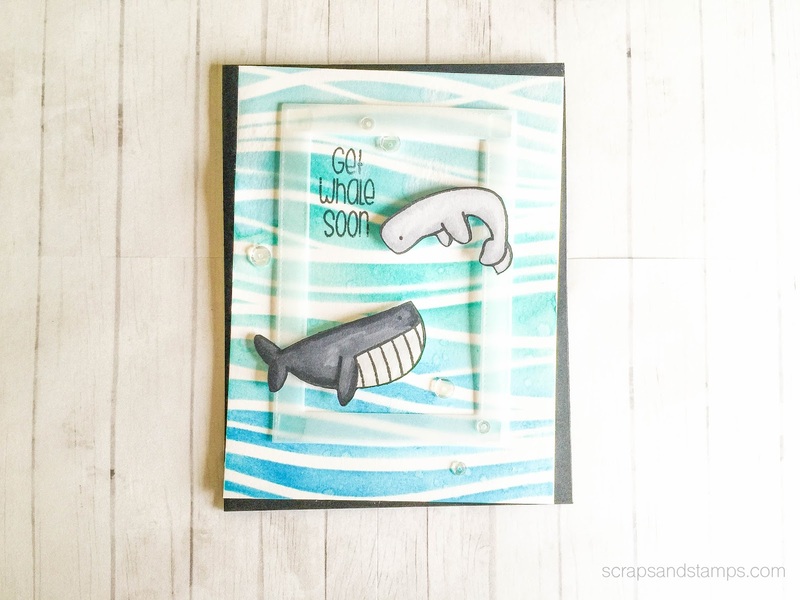 LOVE how these TAWS stamps mix and match so well together. August New Release Blog Hop: ENTER AND WIN! We're Sponsoring the Scrapbooker PhD! JULY New Release Recap and LINK UP!